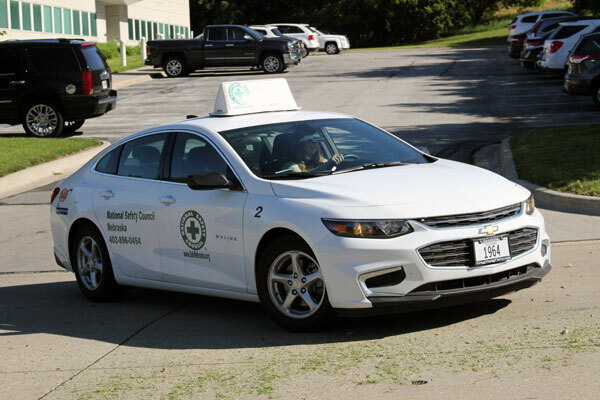 The National Safety Council, Nebraska offers DMV approved adult driving classes and driving assessments. If you are over the age of 18 and looking to get your first driver's license or an experienced driver looking for a refresher driver education class or perhaps you are an older adult concerned that your driving isn't keeping up with others on the road, we have a behind-the-wheel program for you! Exercising regularly to increase strength and flexibility. Asking your doctor or pharmacist to review medicines–both prescription and over-the counter–to reduce side effects and interactions. Having eyes checked by an eye doctor at least once a year. Wear glasses and corrective lenses as required. Driving during daylight and in good weather. Finding the safest route with well-lit streets, intersections with left turn arrows, and easy parking. Planning your route before you drive. Leaving a large following distance behind the car in front of you. Avoiding distractions in your car, such as listening to a loud radio, talking on your cell phone, texting, and eating. Considering potential alternatives to driving, such as riding with a friend or using public transit, which you can use to get around. The senior driver has been issued two or more traffic tickets or warnings in the past two years. Tickets can predict greatest risk for collision. The senior driver has been involved in two or more collisions or “near-misses” in the past two years. Rear-end crashes, parking lot fender-benders and side collisions while turning across traffic rank as the most common mishaps for drivers with diminishing skills, depth perception or reaction time. Initiating a conversation about safe driving with an older driver, especially a parent, is challenging for most people. Concerns about offending or alienating an older driver are normal. 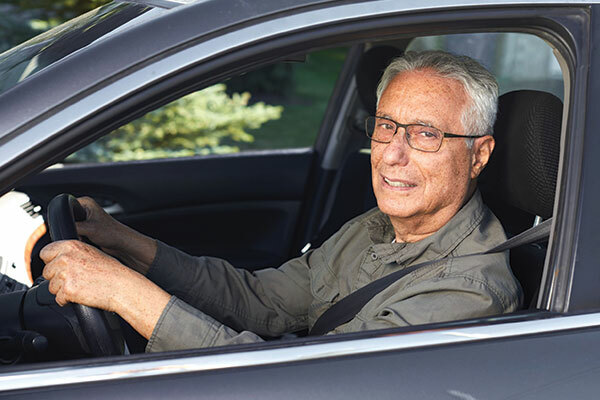 There is no simple or easy way to address the subject, but if you want to help preserve the older driver’s personal freedom and mobility, while ensuring safety on the road, there are steps you can take. Communicate openly and respectfully. Nobody wants to be called a dangerous driver, so avoid making generalizations about older drivers or jumping to conclusions about their skills or abilities behind the wheel. Be positive, be supportive and focus on ways to help keep them safely on the go. Avoid an intervention. Keep the discussion between you and the older driver you want to assist. Inviting the whole family to the conversation will alienate and possibly anger the person you’re trying to help. Make privacy a priority. Always ask for permission to speak with an older driver’s physician, friends or neighbors about the driver’s behavior behind the wheel. Never make assumptions. Focus on the facts available to you, such as a medical condition or medication regimen that might make driving unsafe. Do not accuse an older driver of being unsafe or assume that driving should be stopped altogether. Focus the conversation on safe driving and working together. For more information about the training and education required to be an instructor, click here.